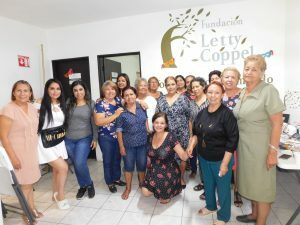 Posted by admin in Comunity Development on Mar 6th, 2019 | Comments Off on Letty Coppel Foundation receives a donation. 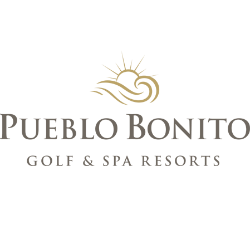 As each year, Pueblo Bonito Hotel’s Sales department delivered the annual check, thanks to all the help from the people involved who contributed their part. 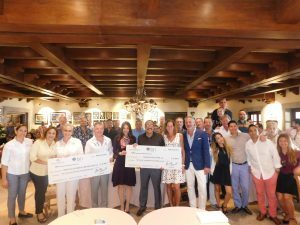 For a greater support, Timeshare Sales Director Mr. Eric White and his team, Fan Consultant, and Mr. Yannick Goulet, this year $37,500 USD were donated to the Letty Coppel Foundation and to the “Amigos de Los Niños A.C.” Association in Cabo San Lucas. $37,500 USD to continue with programs and activities for children who most need our support. We were accompanied by Mrs. Letty Coppel, who is always helping the people and Associations that need our help. 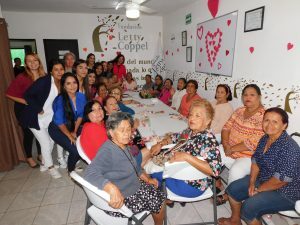 The elderly and all people in the social assistance center which is part of Letty Coppel Foundation celebrated Valentine´s Day, they all had a great evening sharing love, affection, listening to music and having a talk. 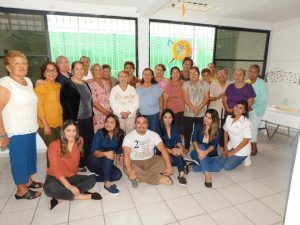 Letty Coppel Foundation celebrated Candelaria´s Day which is a catholic festivity that were took place in a senior assistance center for the elderly, they tasted traditional tamales and champurrado (Mexican ancient drink). They also celebrated all who turned years that month, having a good time in company of friends. 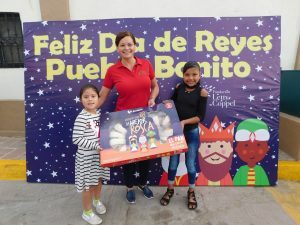 Letty Coppel Foundation organized a nice event to celebrate “three kings’ day” in which thread of kings and toys were given to children from vulnerable families in Mazatlan, it should be mentioned that they all had a great time, a lot of fun and surprises. Letty Coppel Foundation donated a mobile medical unit to the city hall at Cabo San Lucas. 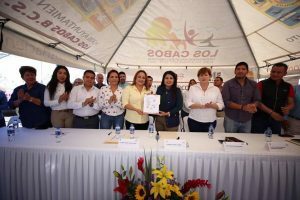 Posted by admin in Comunity Development on Jan 7th, 2019 | Comments Off on Letty Coppel Foundation donated a mobile medical unit to the city hall at Cabo San Lucas. 2- This Mobile Medical Unit was acquired with the proceeds from the Black & White event. Thanks to the help from: people who donated items to auction off, suppliers, guests who attended the event and the organization committee, more than 4 million pesos were collected. 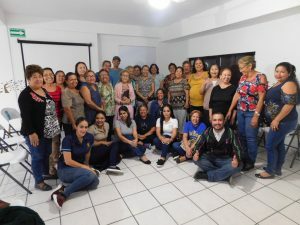 This time the foundation donated a medical mobile unit, so the city hall at Cabo San Lucas and Mrs. Jesús Armida Castro can carry out medical projects in favor of the community. This medical unit will provide free health care services like: mastography, Papanicolaou, densitometry, dentistry services and general consultation in coordination with city hall direction and DIF, so then they can carry out their programs in a committed and responsible way in the different communities in need around Cabo San Lucas. This unit Will be under the city hall administration and once the Project is done it Will return to the foundation for its maintenance, then it will collaborate with the next city hall administration. As every year, it was an activity that many children already expected, the presence of the Reyes Magos in their Colony. The very happy children embraced them and took a souvenir photo with them. We visited different colonies in the community, bringing gifts and happiness to these children with the intention that these magic lasts and a nice memory of the Reyes Magos remains. Great emotion and happiness were reflected on all children’s faces. They thanked people involved in this event; the smile of these little ones the best reward for this magnificent work. 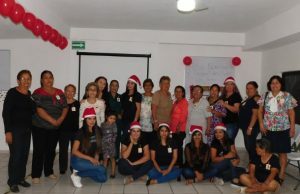 Letty Coppel foundation prepared a very significative and emotive traditional Christmas party for the elderly who every evening attends the social assistance center. This celebration had the aim to share quality time and happiness among them, and we can agree that their smiles worth the effort. As every year the Letty Coppel Foundation organizes a special Posada for children with different capacities, women and children with cancer. 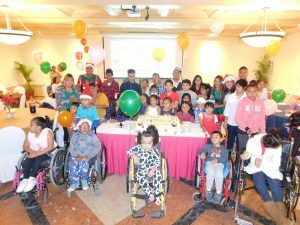 The venue was Pueblo Bonito Rose Hotel, where hundreds of families gathered with their children to celebrate and enjoy a Christmas meal. They couldn´t miss the cake, the candy bags, different contest and gifts raffles. 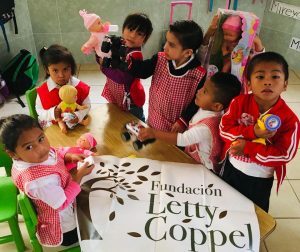 This Posada was special, the children enjoyed among laughter and dancing with their family and friends, they thanked the Letty Coppel Foundation for the effort it does for the well-being of their families and the community.